Let’s add some color to those beautiful letters, words, stamps & stencils! 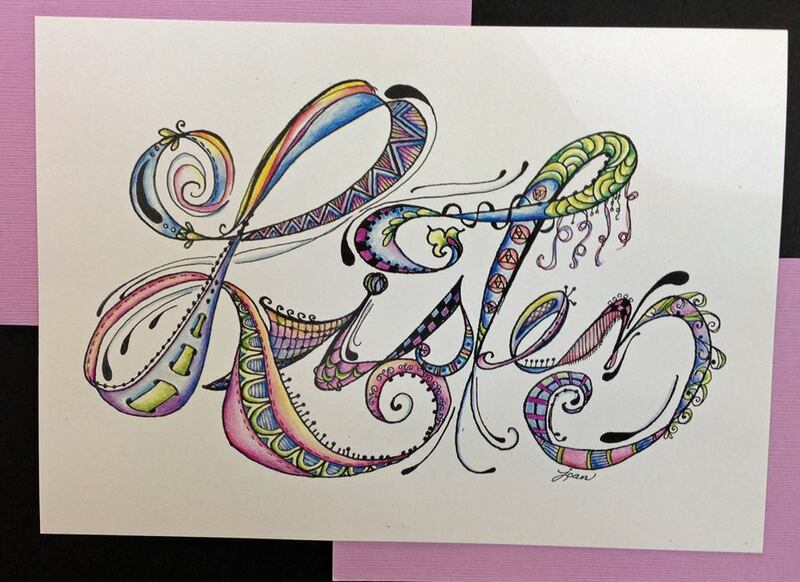 We will use colored pencils to add even more interest, depth, and pizzazz to monograms or words to get attention to their beauty and meaning. 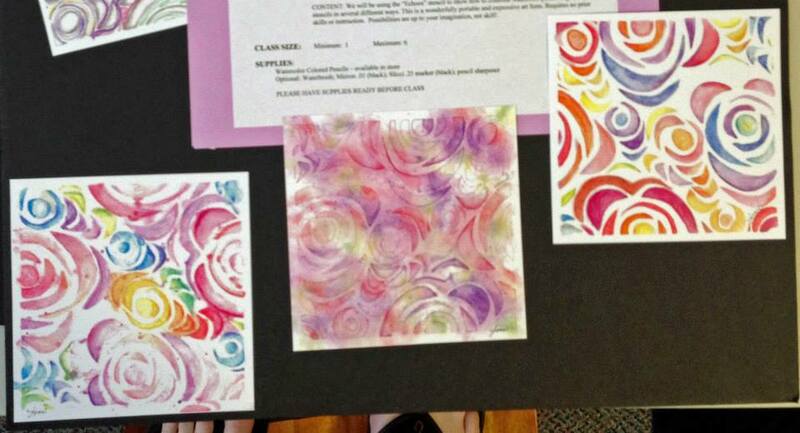 Entirely different approaches will be taught, and can be used as an embellishment, or part of other art projects. 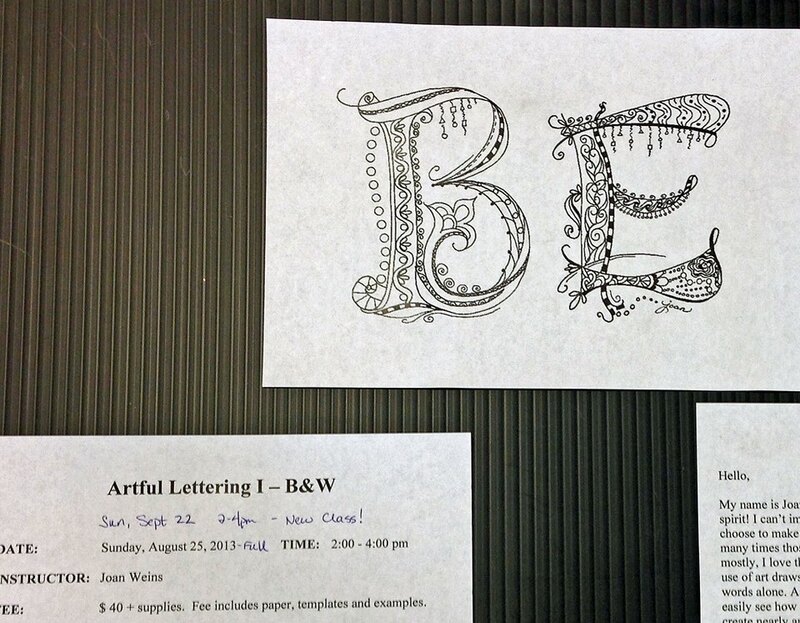 No prior skills required, but more can be gained from class by taking Artful Lettering 1.